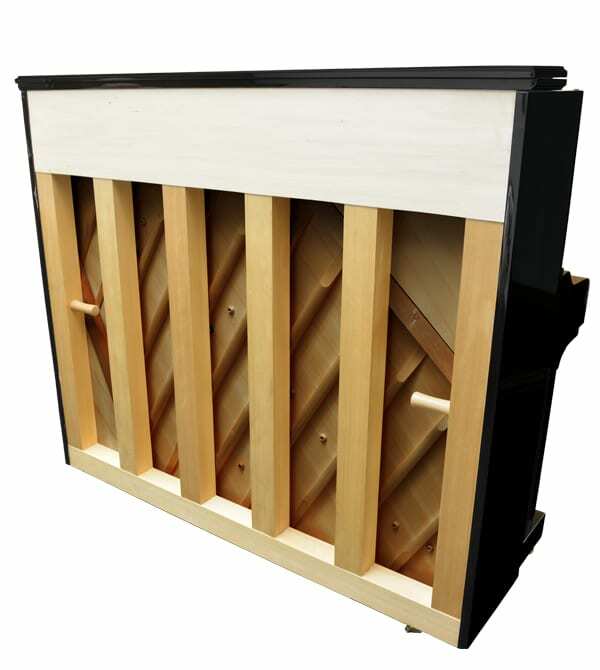 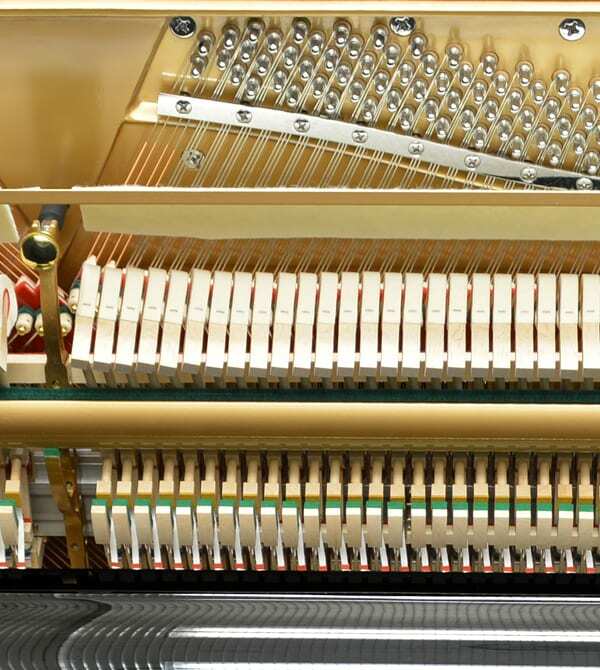 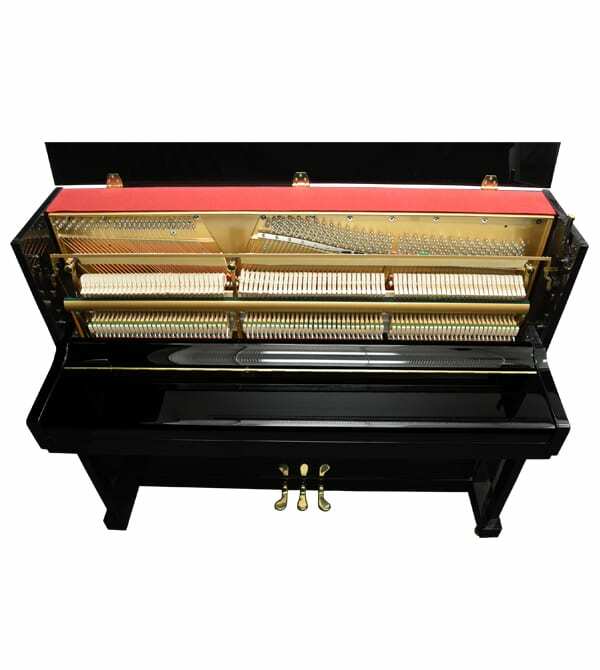 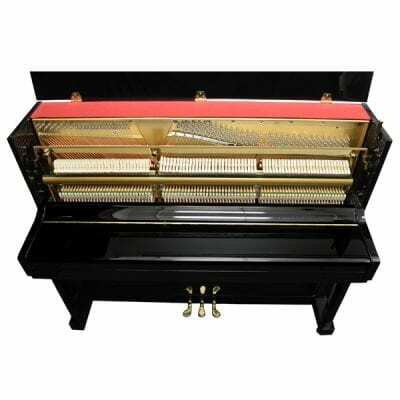 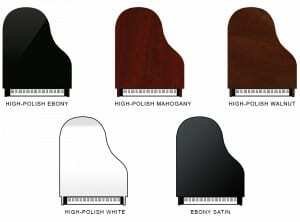 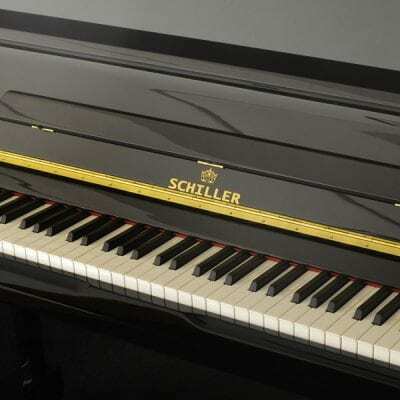 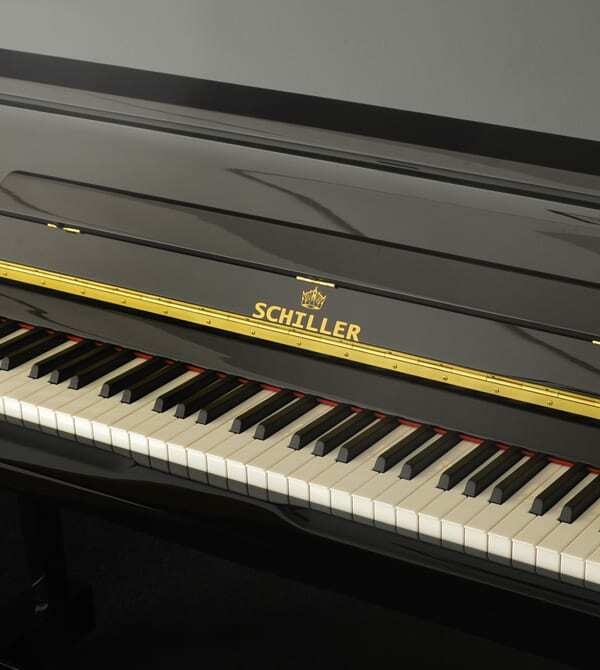 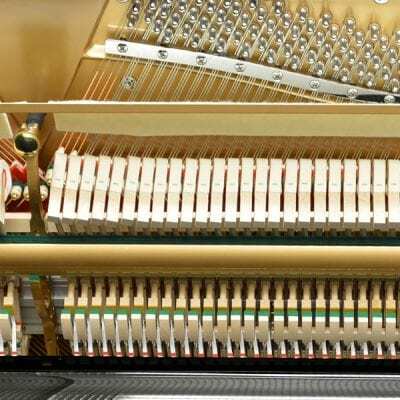 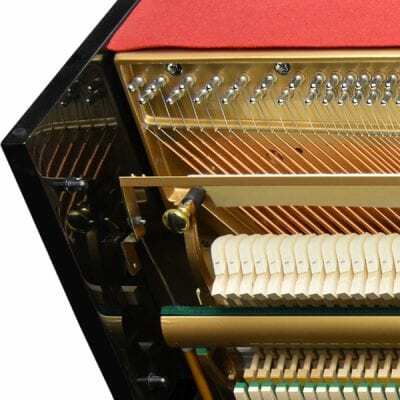 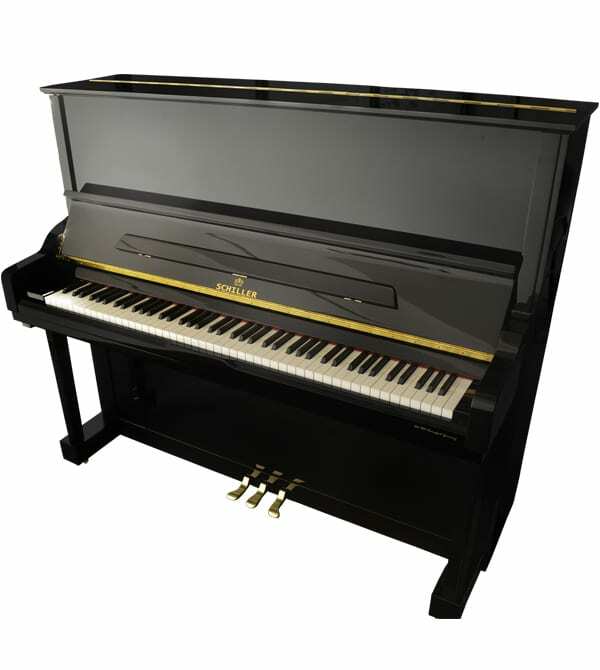 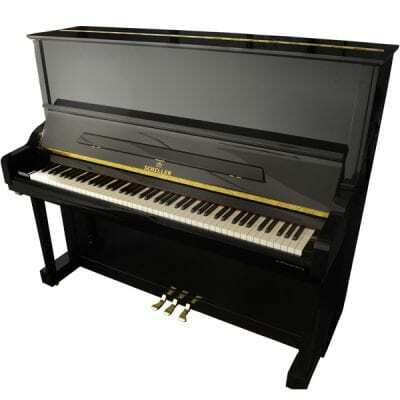 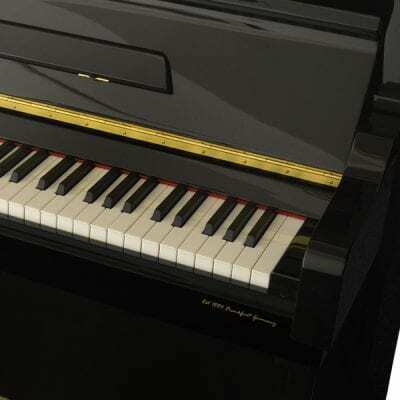 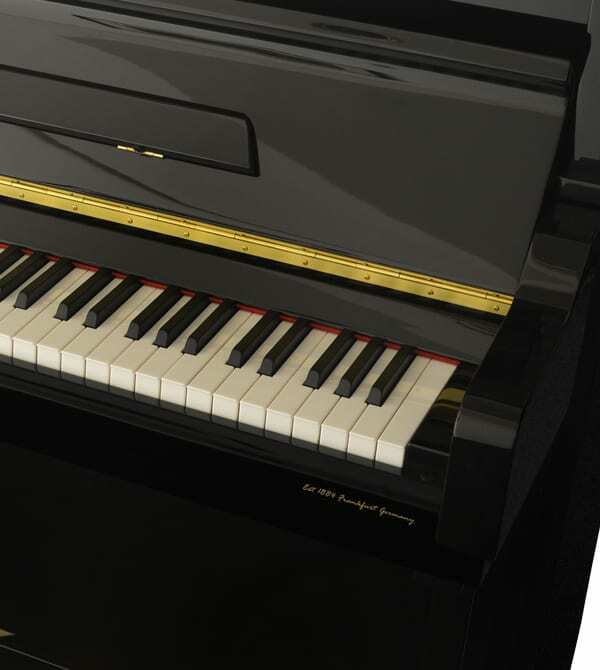 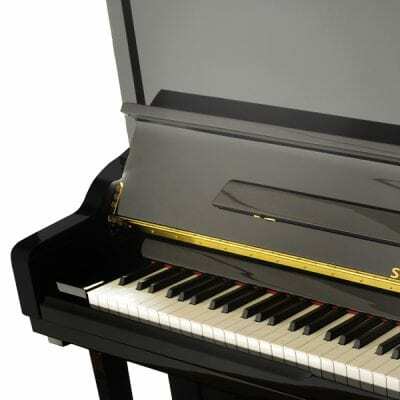 Our tallest Institutional Series Piano. 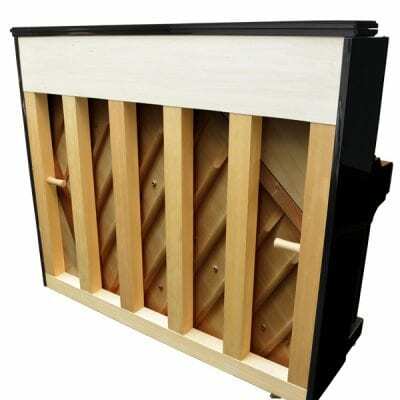 Features a full-length sounding board and strings. 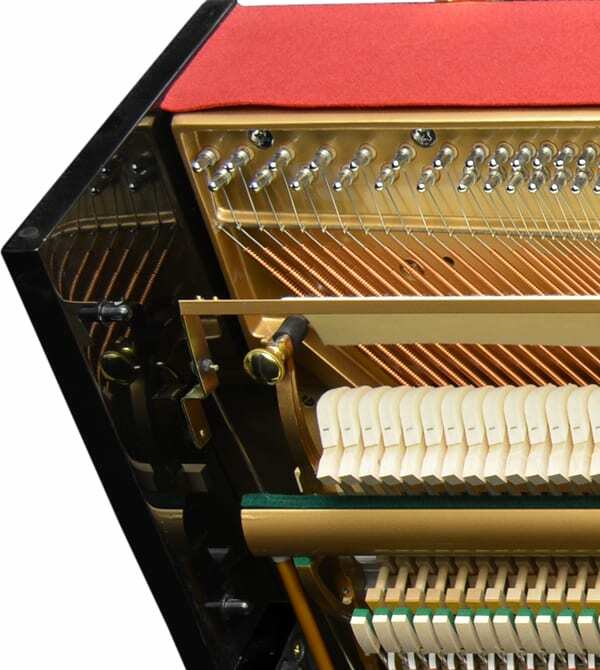 Roslau Blue Label Strings are Made In Germany with German VGF Felt. 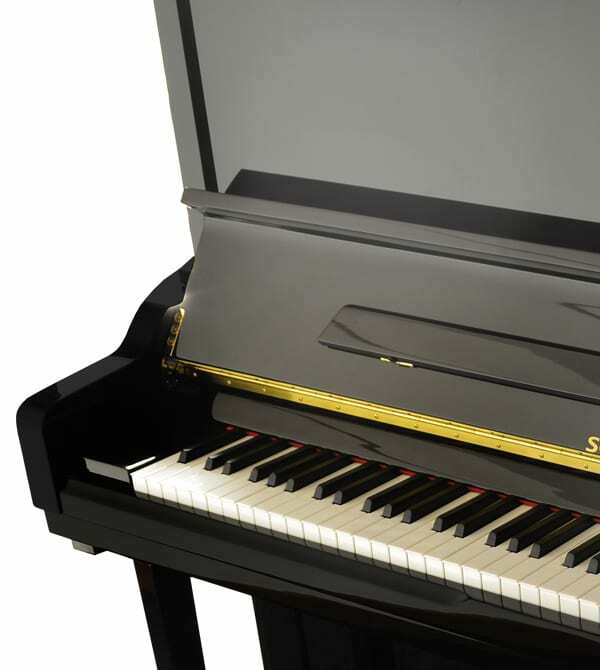 Full and powerful bass with a crisp treble.